Sometimes a purchase isn’t in your plans, but when you need a new vehicle and want more than you can pay for each month with a finance deal, perhaps a lease will be appropriate. Most of these March car lease deals expire April 1, 2013, but a few, including Buick, Honda and Kia, expire at the end of April. 2013 Buick Verano – Available to lease this month for 199 per month on a 24-month lease with $2,389 due at signing. Offer applies to Verano with 1SD. 2013 Buick LaCrosse – This month, the LaCrosse with eAssist carries a 24-month lease for $299 per month with $2,649 due at signing. 2013 Chevrolet Camaro – Camaro 1LS can be leased for $285 per month for 36 months with $0 due at signing. 2013 Chevrolet Cruze – Cruze LS with automatic transmission is available to lease for 36 months at $209 per month and $0 due at signing. 2013 Chevrolet Volt – Lease the Volt for 36 months at $299 per month and $2,419 due at signing. signing. The same model in the Southeast is $278 per month for 36 months with $0 due at signing. In the Southwest, the 24-month lease is $209 per month, with $2,585 due upon signing (Fusion SE with four-cylinder engine and front-wheel drive). The Fusion Hybrid is available with a 24-month lease in the Southwest for $309 per month and $2,588 due at signing (applies to Hybrid SE with four-cylinder engine and FWD). 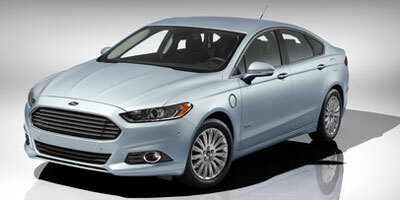 2013 Ford Taurus – In the Northwest, lease Taurus SEL for 24 months at $239 per month with $4,283 due at signing. In the Southeast and Southwest, lease Taurus SEL with automatic transmission for $299 month/24-months and pay $3,328 upon signing. 2013 Honda Accord – Lease the midsize Accord LX sedan with CVT for $219 per month for 36 months with $2,399 due at signing, or $280 per month for 36 months with $0 due at signing and $0 first month’s payment. The Accord EX sedan with CVT can be leased for 36 months at $249 per month and $2,499 due at signing. 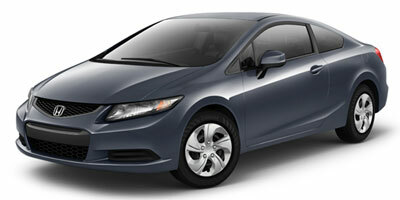 2013 Honda Civic – Lease the Civic LX sedan with five-speed automatic for $189 per month for 36 months with $1,999 due at signing, or $240 per month for 36 months with $0 due at signing and $0 first month’s payment. 2013 Hyundai Elantra – Three 24-month lease deals: $179 per month with $1,999 due at signing on Elantra GLS sedan with automatic transmission, $189 per month with $2,299 due at signing on Elantra GS coupe with automatic, and $199 per month and $2,499 payable at signing on Elantra GT with automatic transmission. 2013 Hyundai Genesis – Hyundai is offering a 36-month lease at $399 per month with $3,499 due at signing on the 2013 Genesis 3.8 sedan. Or, lease the Genesis Coupe 2.0T with manual transmission for 36 months at $289 per month and $2,699 payable upon signing. 2013 Hyundai Sonata – Here, the lease deal is $245 per month on a 36-month lease, with $0 due at signing. Offer good on the Sonata GLS. 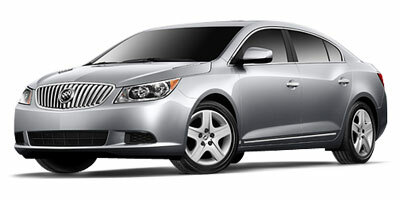 2013 Kia Optima – Lease the Optima LX sedan for 36 months at $199 per month with $2,399 due upon signing. 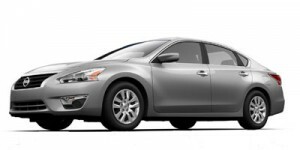 2013 Nissan Altima – Several lease deals are available, ranging from $199 per month for 36 months with $1,999 due at signing on Altima 2.5 S sedan in the Southeast and Southwest, to $259 per month for 36 months with $0 due at signing (Northeast, Northwest and West). The Altima 2.5 S coupe can be leased for 39 months at $249 per month with $2,999 due at signing in all regions. 2013 Nissan Maxima – Lease the Maxima S trim in the Northeast for 39 months at $279 per month and $2,999 due at signing. In other regions, Maxima S trim is $309 per month for 39 months and the same $2,999 due at signing. 2013 Nissan Sentra – Sentra SV trim can be leased for 36 months for $149 per month (Northeast), $169 per month (other regions), and $1,999 due at signing (all regions). 2013 Subaru Legacy – Lease for 42 months at $185 per month, and $1,985 due at signing. 2013 Volkswagen Jetta – Available this month, the Jetta S with manual transmission is offered at $159 per month for 36 months with $1,999 due at signing. 2013 Volkswagen Passat – The midsize Passat 2.5L S with appearance package and automatic transmission is available with a 36-month lease at $199 per month and $2,349 due at signing.